With the festive season now fully in swing we’d like to thank you for reading The Freelancealot Herald over the past year. 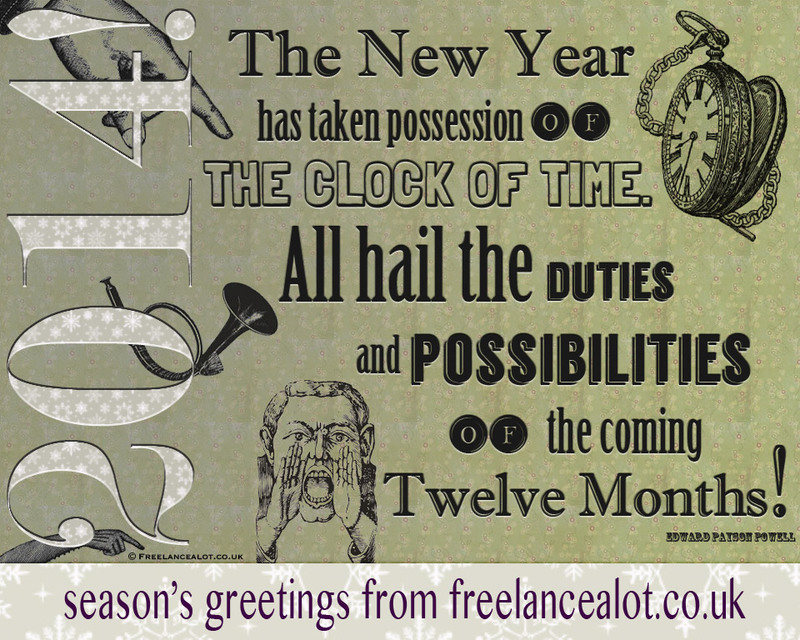 We will continue to write about matters of interest to freelancers, virtual assistants, startups, small-business owners, and entrepreneurs in 2014. 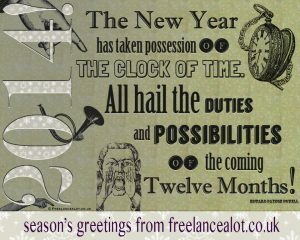 A great BIG thank you goes to our lovely clients for choosing Freelancealot.co.uk for their freelance business support, and we look forward to continuing our successful business relationship into 2014 and beyond. Thank you also to our suppliers, who keep us online, supply our gadgets of communication, and assist in the efficient running of the Freelancealot office. We wish you a festive Yuletide full of good cheer, and may the New Year bring you all health, happiness, and success.